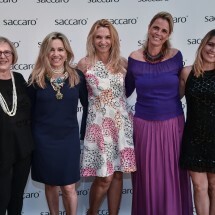 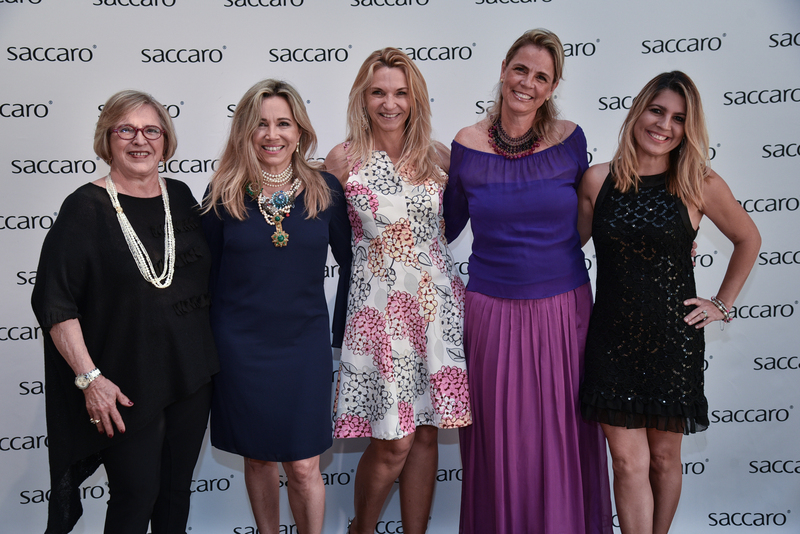 BrazilFoundation partnered with Saccaro USA in a fundraising initiative throughout the month of April, raising US$10,000 to fund one project through the BrazilFoundation Women for Women Campaign. 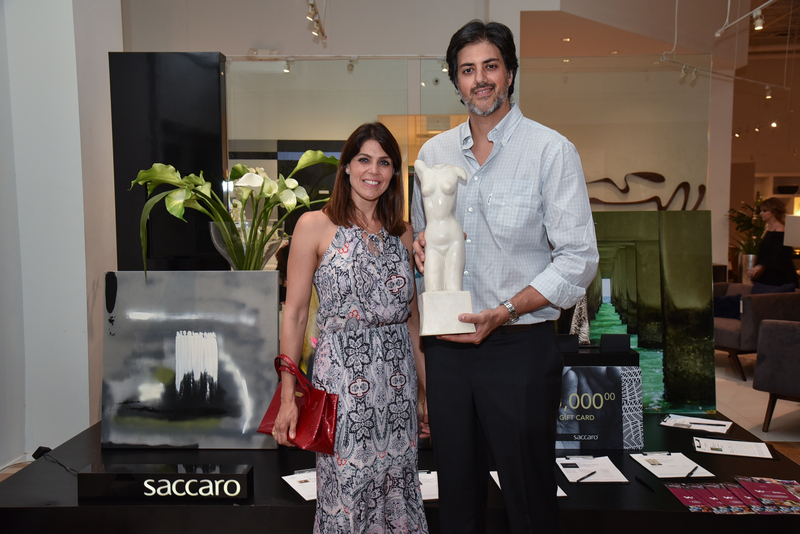 A percentage of Saccaro’s sales from the month of April, as well as proceeds from a silent auction, were donated to the Campaign. 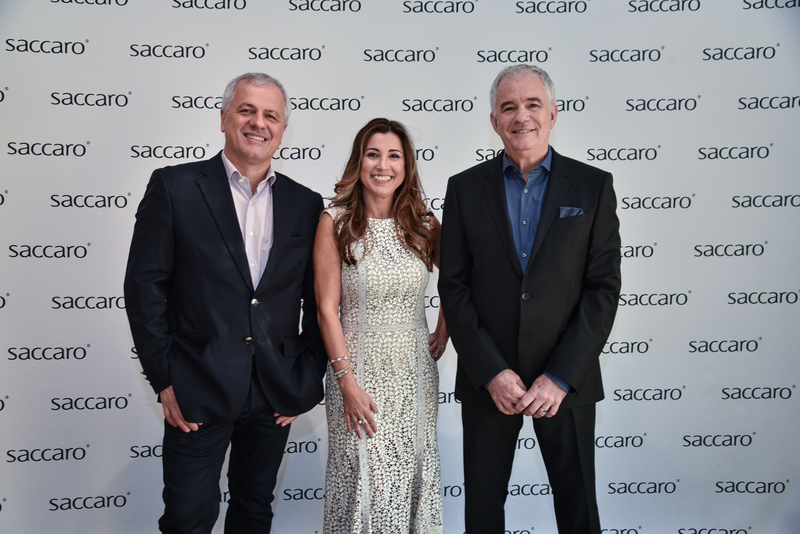 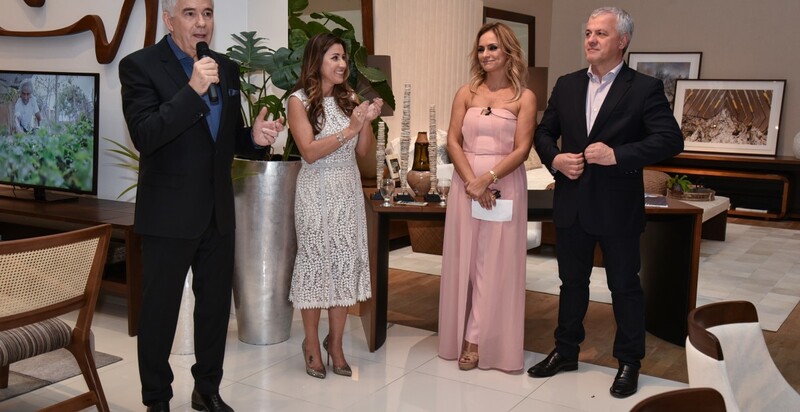 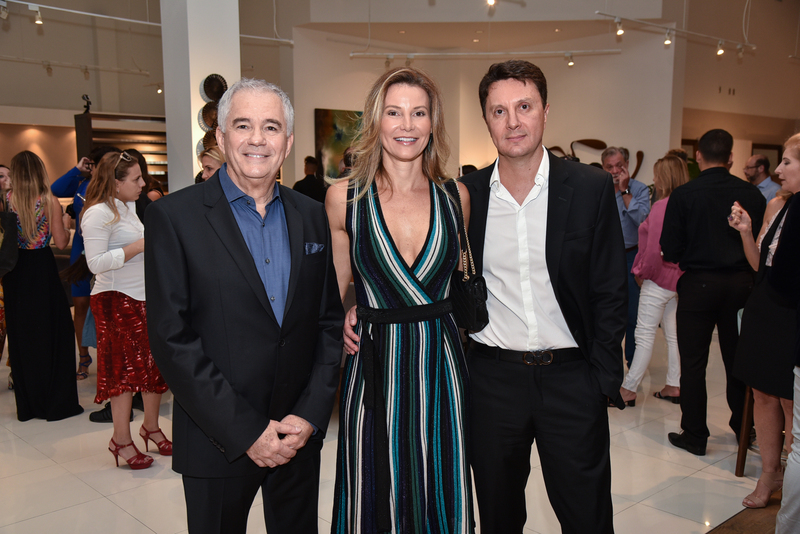 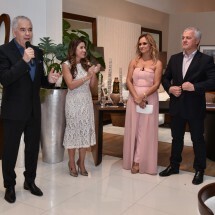 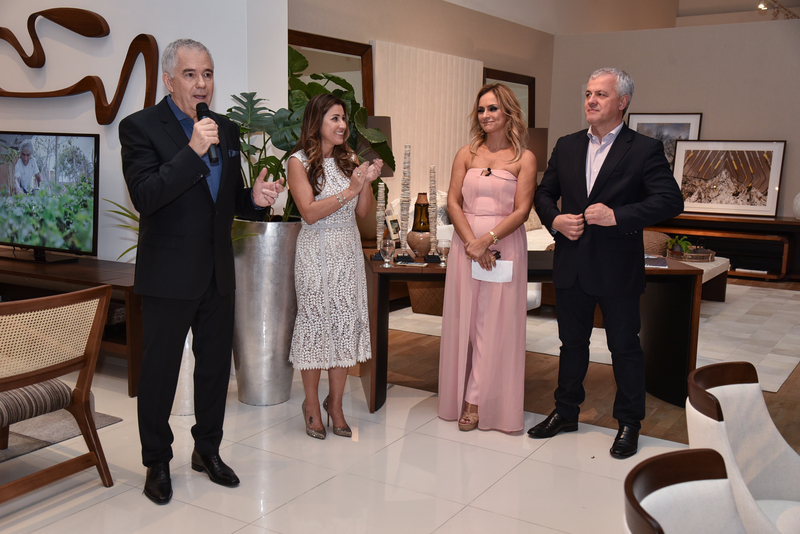 The month-long partnership culminated in an event last week on Thursday, April 27th at the Saccaro USA Flagship Midtown Miami Showroom in celebration of Saccaro’s 10-year anniversary and the launch of their new Spring 2017 furniture collection. 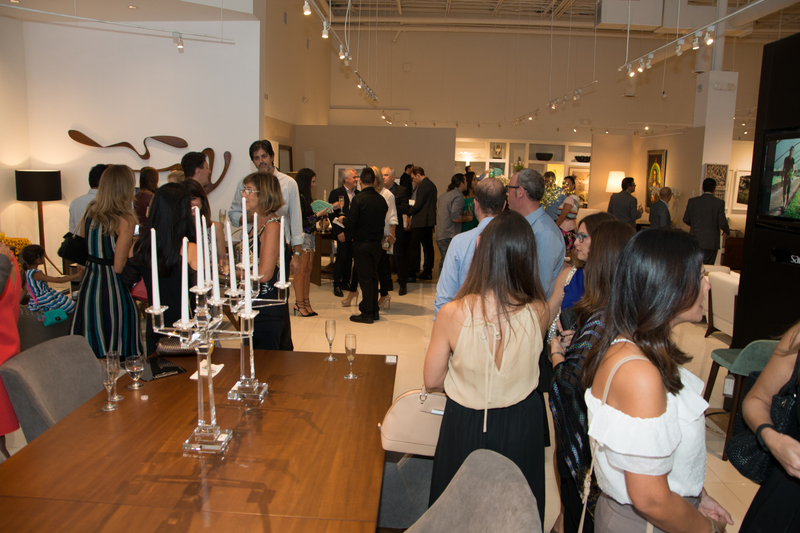 Nearly 150 people attended the event, curated by Katia and Luiz Silva. 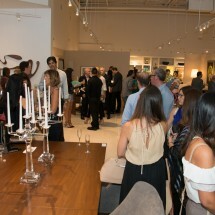 In addition to fundraising, the event also celebrated the design community in Miami. 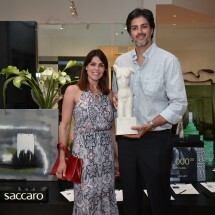 Luiz and Katia Silva first introduced Saccaro to the US market as their exclusive distributor. 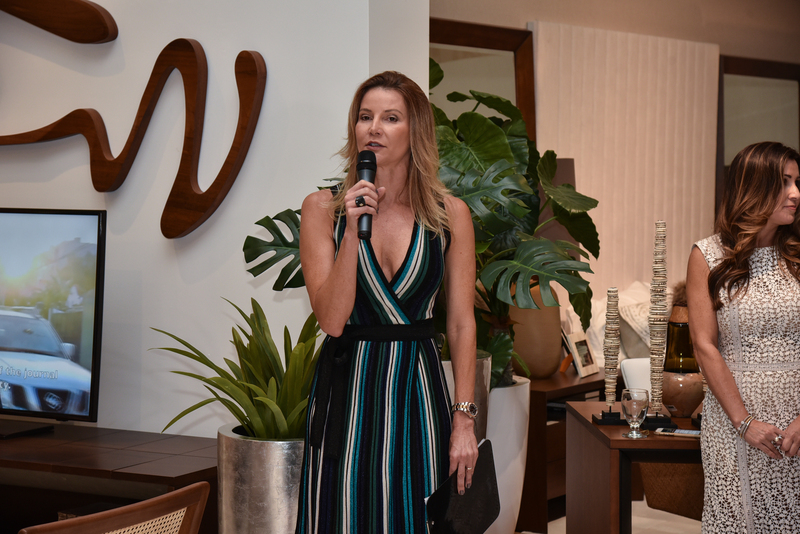 Additional partners of the event include Myrna Gondim Porcaro, Art Design Gallery, EOS Outdoor Lighting, Goldesign Brazilian Jewelry, Premium Wall Design and Cultured Magazine. 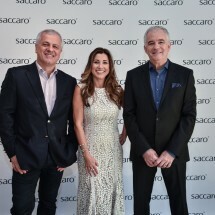 We would like to thank Saccaro USA for their generosity, as well as the auction donors and auction winners Christiano Marchesini, Fernanda and Guilherme Dabus, and Chrissie Litenski.